We heard rumors this week that Dell's Mini 3i Android phone could come to the U.S, and now the Wall Street Journal says it's AT&T who asked Dell to tweak the phone—and the result may arrive next year. 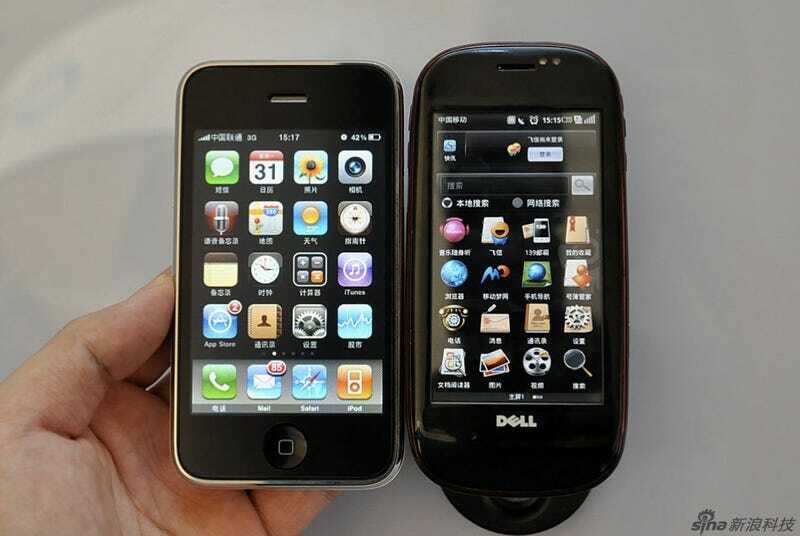 Dell Bringing Mini 3i Android Smartphone to US? The WSJ says sources "briefed on the plans" say the phone will be similar to the touchscreen Mini 3i, "but has some different features". That syncs up with Tuesday's rumors that the tweaked U.S version may add 3G connectivity, and an improved camera (5-megapixels instead of 3Mp).